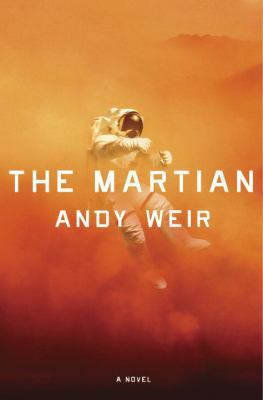 “Red Mars” coming to TV! Over 20 years after its publication, Kim Stanley Robinson’s Red Mars remains the most convincing depiction of mankind’s colonization of Mars. There had been several attempts to bring Red Mars to TV, but all had failed. Now, Babylon 5 creator J. Michael Straczynski has announced that he plans to adapt Red Mars as a five-episode TV miniseries on Spike TV. As I’ve noted in my Babylon 5 reviews, JMS is a serious writer who knows how to bring complex characters to life. I am a bit concerned that the current plans only include Red Mars, not Robinson’s two sequels, Green Mars and Blue Mars. 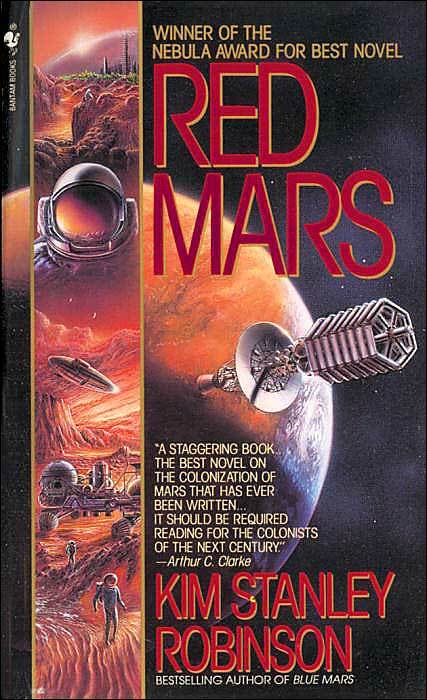 Red Mars is not exactly a standalone novel. Without revealing any spoilers, it’s fair to say that Robinson write the books as a trilogy. I’d be interested to see if JMS tries to wrap up the entire story at the end of the miniseries or deliberately leaves it open-ended.